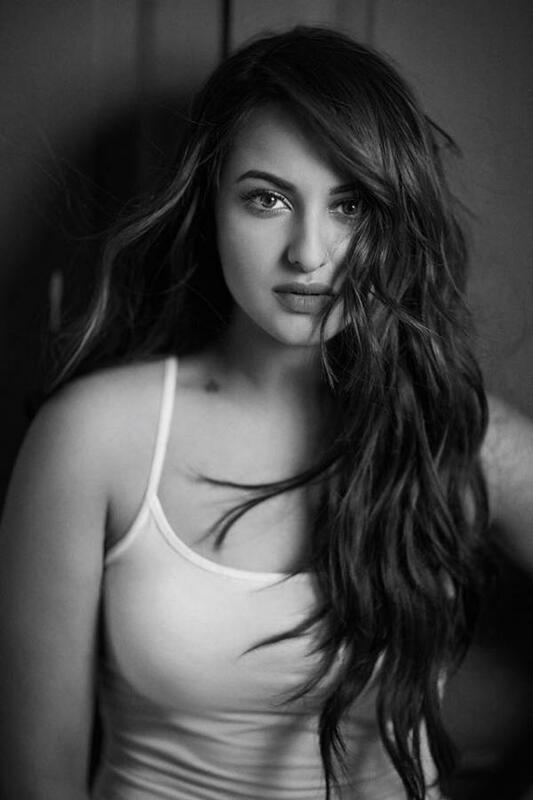 Sonakshi Sinha is one of the most beautiful, bold and talented actresses of our time. 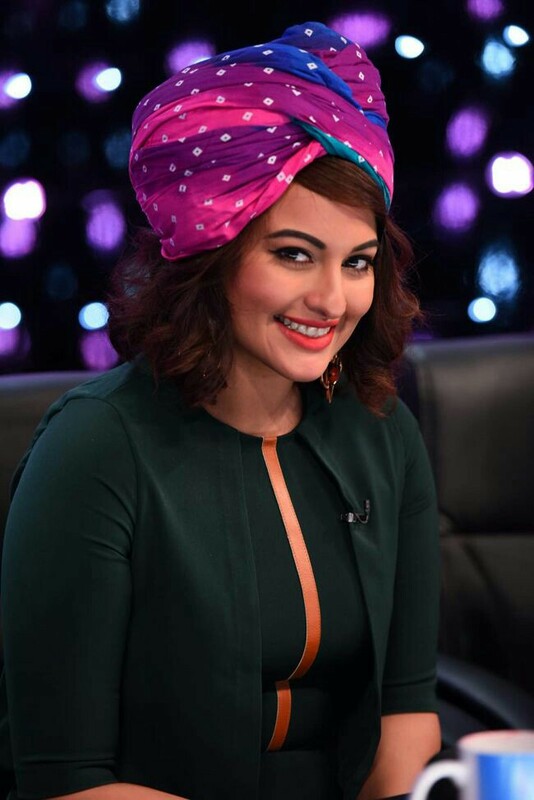 Sonakshi made her debut with a bit heavy body and now burned all the excess fat to fit in the bollywood heroine concept. But those changes didn't alter her looks a bit. She still has her own irreplaceable space in Bollywood. 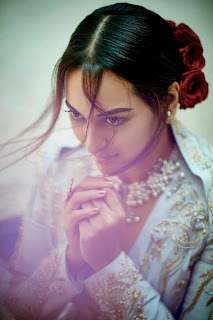 Let's see some of her latest photos in new avatar.